Over the last half century technological & infrastructural advancements in the form of bore wells, pumping technology and rural electrification, has enabled farmers in the dryland regions of Maharashtra to access and extract groundwater at unprecedented levels, enabling the intensification and extension of cultivation. However, high levels of abstraction accompanied by recurrent droughts have led dramatic declines in groundwater levels. Further the socio-legal paradigm that governs groundwater resources, privileges individual users while ignoring the common pool characteristics of groundwater and aquifers. 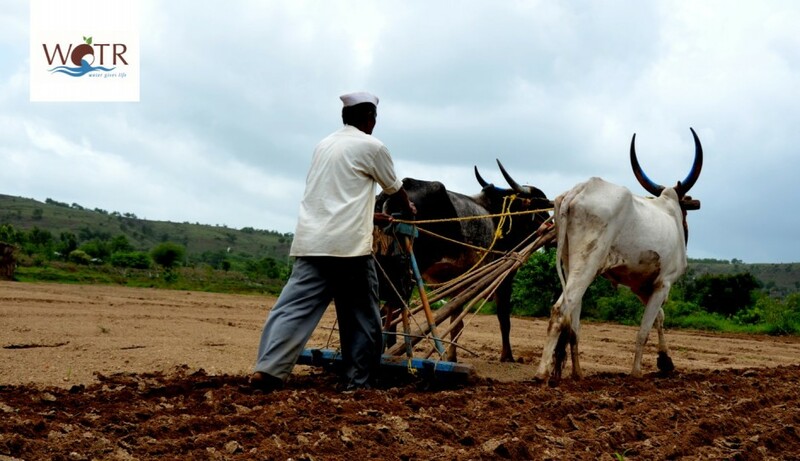 In Maharashtra, agriculture serves as a major source of rural livelihood. This sector is most vulnerable to climate change, as it is highly dependent on weather, and the vagaries of the climate. Given this uncertainty people are continually modifying their agricultural practices to suit their specific needs, available knowledge and resources. In this blog, following our earlier blog on pomegranate cultivation, we turn to a village in Jalna called Hivre Korda that has diversified its economy in response to changes in aspiration and agrarian distress. We visited this village and conducted group discussions with different landholding farmers like large, medium, small and landless for one of our studies.